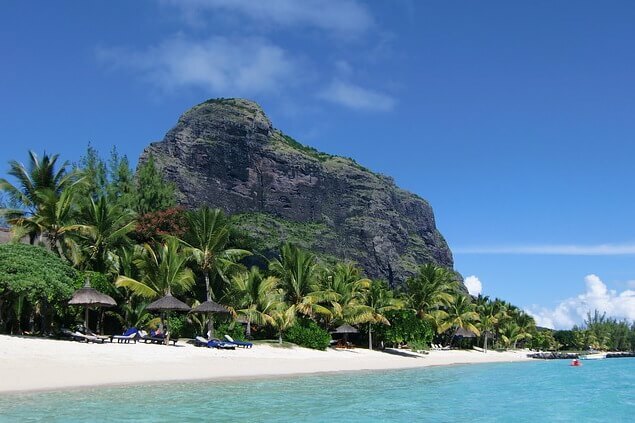 The Western part of Mauritius brings together a large part of the attractions and places not to miss on the island. 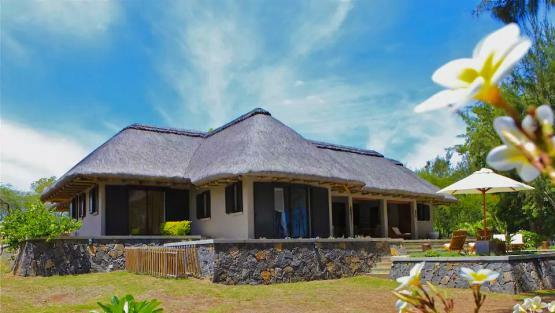 Real land of wonders for nature lovers with its paradise beaches lined with coconut trees, lush vegetation and incredible scenery, the West of Mauritius is a dream destination for travellers who want to relax in an idyllic setting. Among the inevitable, the Black River Gorges National Park which covers 6.8 hectares and offers a magnificent set of waterfalls, gorges and trails to discover. This park is home to many remarkable species of birds and exotic vegetation. The colourful lands of Chamarel also constitute an essential and unique landscape of Mauritius. Athletes can try to climb the Morne while less adventurous can enjoy the paradisiacal beaches to leaf through a book and perfect their tan. 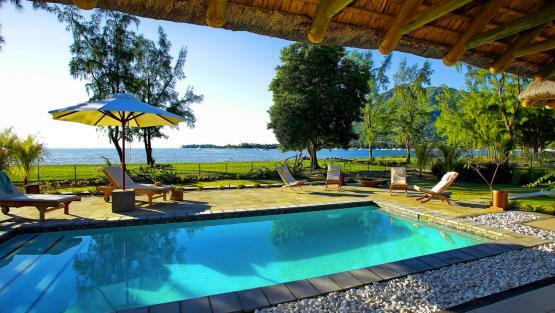 The surrounding nature is breathtaking on this pearl of the Indian Ocean. 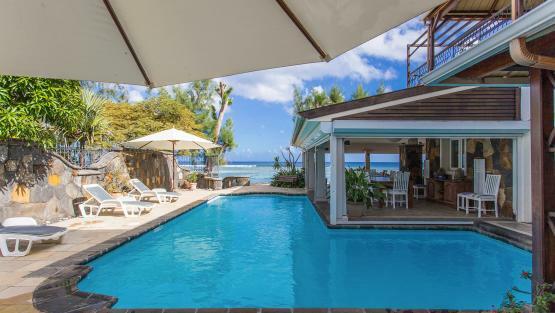 Choosing to rent a luxury villa in this tropical paradise is to ensure an unforgettable holiday in one of the most beautiful places on the planet. 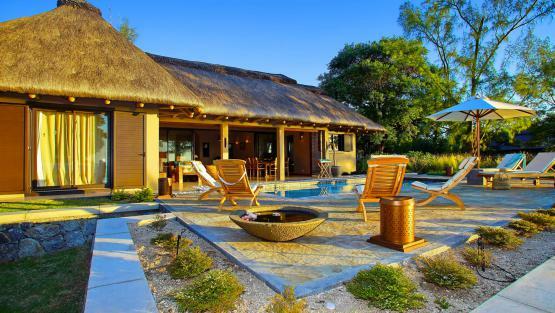 Over time we have assembled a selection of luxury properties in the West of Mauritius to meet your expectations. 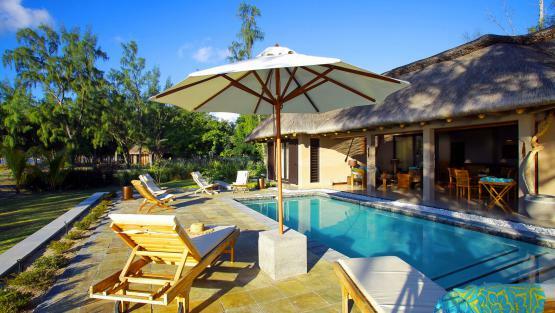 Villanovo will offer you a villa rental that meets your expectations. 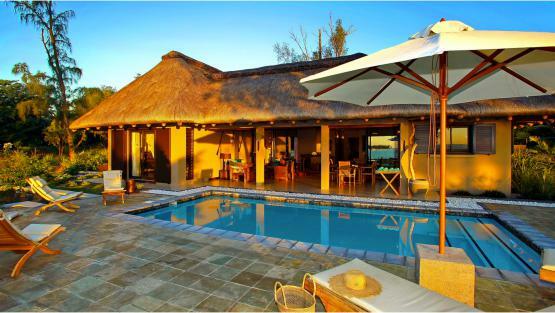 Some properties in our catalogue offer privileged access to the beach, sumptuous private pools or sports halls.